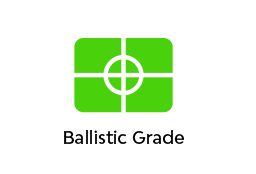 BALLISTIC -- Penetration Testing to NIJ-STD-0101.06 Level IIIA using .44 mag SJHP bullets and .357 Sig bullets. No penetration with minimal BFD. SHOTGUN -- Penetration Testing: 1 oz. shotgun slug; #8 Birdshot (lead); #7 Birdshot (steel). No penetration with minimal BFD. STAB RESISTANT -- Passed NIJ-STD-0115.0 Level 1; single edge (S1), Double edge (P1) and Spike. Test reports on file. Protects against stabbing, slashing and jabbing from knives. FRAG -- Unrated for this threat category, but this highly protective package can reduce risk of injury from bomb blast frag and shrapnel. 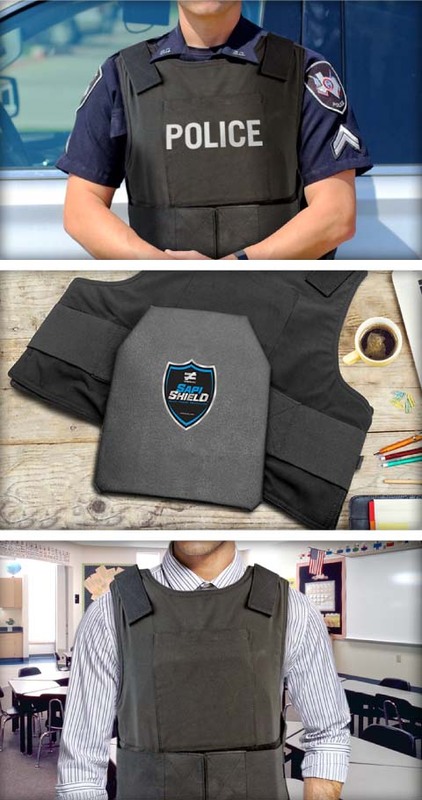 The Shields are designed to enhance safety in schools, classrooms, and workplace, as well as help safeguard teachers, students, law enforcement, security, guardians, and safety personnel. Always follow safety and security policies procedures and use good personal safety tactics. For school safety and/or workplace safety, refer to the policy of the school and/or workplace. 1. Washing Your Vests. Only the Unequal vests can be placed in the washer machine on gentle cycle. If you elect to wash the fabric vest, you must first remove the Shields from the vest. Place the Shields back into the vest after the vest is dried. Place the Shields so that the curved side is facing toward the body. 2. No Sunlight or Liquids. It’s imperative that the Shields and vest NOT be exposed to direct sunlight, or liquids. 3. Proper Storage. 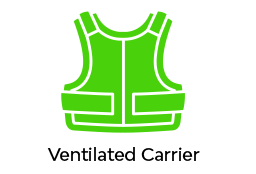 Make sure the Shields and vest are properly stored at room temperature and in a place that allows it to be laid completely flat. 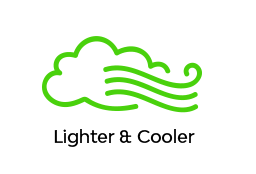 Avoid storing in places that are subject to moisture, extreme hot and cold temperatures. LIMITED PRODUCT LIABILTY Unequal Technologies Company (the “Company”), guarantees its products to be free of any manufacturing defects for a period of twelve (12) months. This Limited Liability Warranty only covers defects in material and workmanship and is subject to the exclusions listed below. The free one-year replacement period begins at date of purchase. No shipping & handling expenses are included in this limited warranty. This Limited Liability Warranty is limited to the original purchaser of the Shields, and is not transferable to any other person or entity. Any implied warranty of merchantability or fitness for a particular purpose shall be void and excluded subsequent to twelve (12) months from the date of purchase. The replacement of the Shields is the exclusive remedy under this written warranty or any implied warranty. 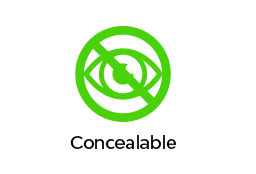 The Company makes no other representation or warranty of any kind, and no representative, employee, distributor or dealer has the authority to make or imply any representation, promise, or agreement, which in any way varies the terms of this limited warranty. The Shields being submitted for warranty must be returned to the place of purchase for testing and evaluation. Proof of purchase will be required. 1. Purchaser represents that s/he is at least 18 years old or the age of majority in the State or Territory in which s/he resides. 2. Purchaser is not a convicted felon at the time of purchase. 3. 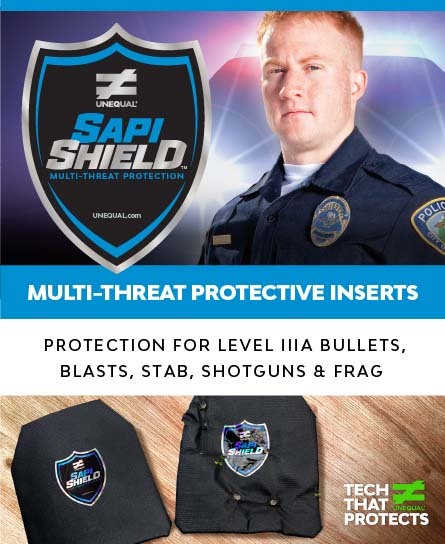 Purchaser will not sell the Shields or body armor to any citizen or resident of the State of Connecticut. 4. Purchaser is legally allowed to purchase, possess, and/or use body armor in Purchaser’s State/Territory, County/Parish, and municipality, and affirms that such purchase does not violate any federal, state, or local laws. 5. The Company makes no representations to Purchaser about the legality of any Purchase of body armor. The Company makes no representations about the consequences to Purchaser in the event Purchaser buys the body armor in contravention of any applicable federal, state, or local laws. 6. The Company is not responsible for Purchaser’s violation of any federal, state, or local law concerning the Purchaser’s purchase, use, re-sale, other distribution of any body armor obtained from the Company. This disclaimer applies to any re-distribution within the United States or internationally.